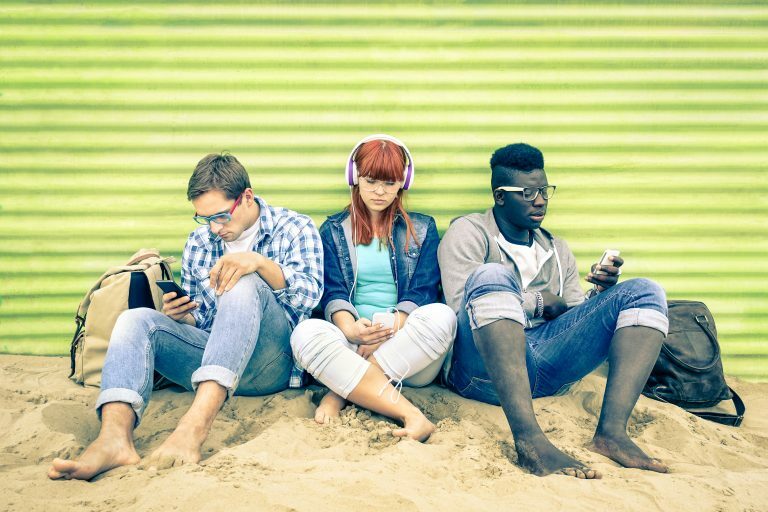 Smartphone Dependency: Are you addicted to your phone? From keeping in touch with friends to booking holidays, shopping online and catching up on the world’s news, smartphones can be used to perform any number of practical functions. However, sometimes we can be too reliant on our smartphones to provide an answer for certain situations, while boundaries regarding etiquette also tend to be crossed. For instance, how often do you sit scrolling through your phone even when a friend or family member is in the same space as you? This infographic contains a series of interesting statistics to show just how dependent we have become on a handheld communications device – indeed, some of us experience a genuine smartphone anxiety when we are parted from our devices. If you want to keep your smartphone obsession in check, the graphic below contains some useful tips. Read our infographic on smartphone dependency and obsession below.